Managed 3D Print Service - let us handle consumables, repairs and tech support. Swapouts - where you get sent a replacement whilst we fix yours. Maintenance Contracts - you have an estate of 3D printers that you need supporting. And of course, repairs - your 3D printer has gone wrong and you need it fixing. 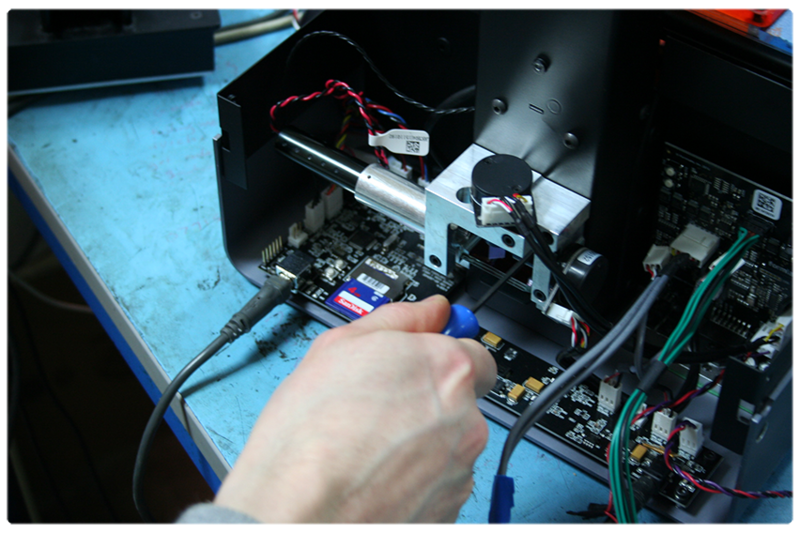 Previously a European 3D printer repair centre for a major 3D printer manufacturer. Dedicated facility, purposefully designed for repairing printers. Experienced team of 3D printing engineers - repair of over 6 different 3D printing technologies. 27 years of 2D printer repair and 4 years of 3D printer repair experience. Committed to achieving first time fixes - all our repairs come with a 3 month warranty, as a result we replace the commonly worn items as standard.